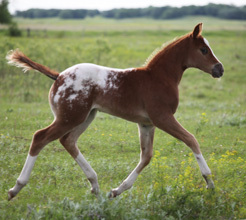 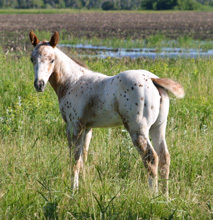 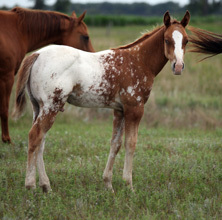 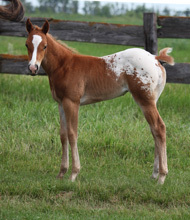 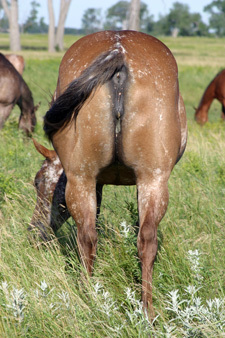 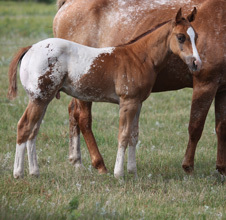 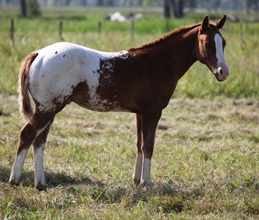 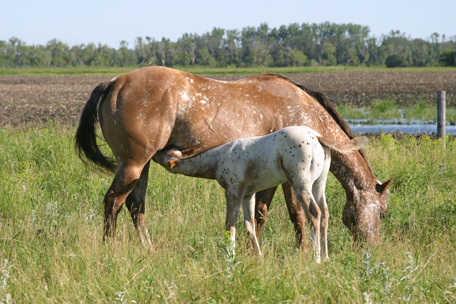 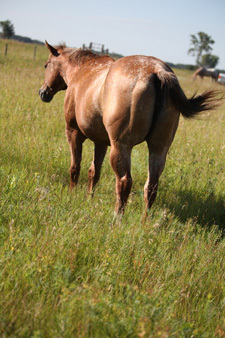 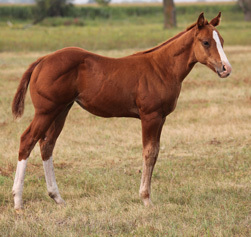 Has a foal every year, 100% colored! 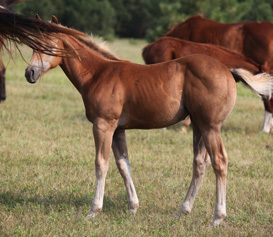 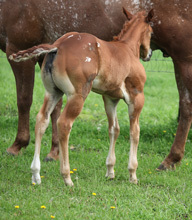 Here is a sampling of Goers Last Star's foals. 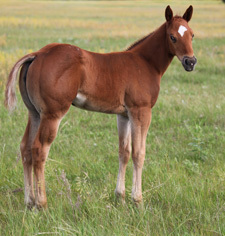 Halter & Performance Offspring, Versatility Champions, etc. 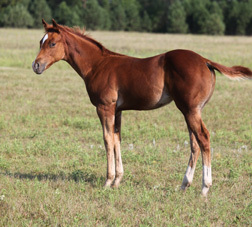 Own daughter of 2017 Hall Of Fame sire! 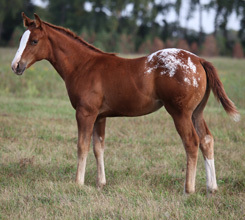 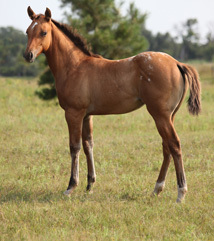 High Point Halter, Performance, Reining, Hunt Seat, Trail, etc.